New – Virtual Cycle Classes have arrived! 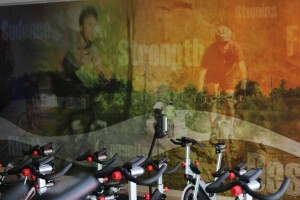 We are now offering Virtual Cycle Classes in our Cycle Studio. The virtual instructor lead rides will be a mix of sprints, climbs, intervals, drills, terrain and technique training, to challenge you throughout the workout. A monthly schedule is available online and in the cycle studio.